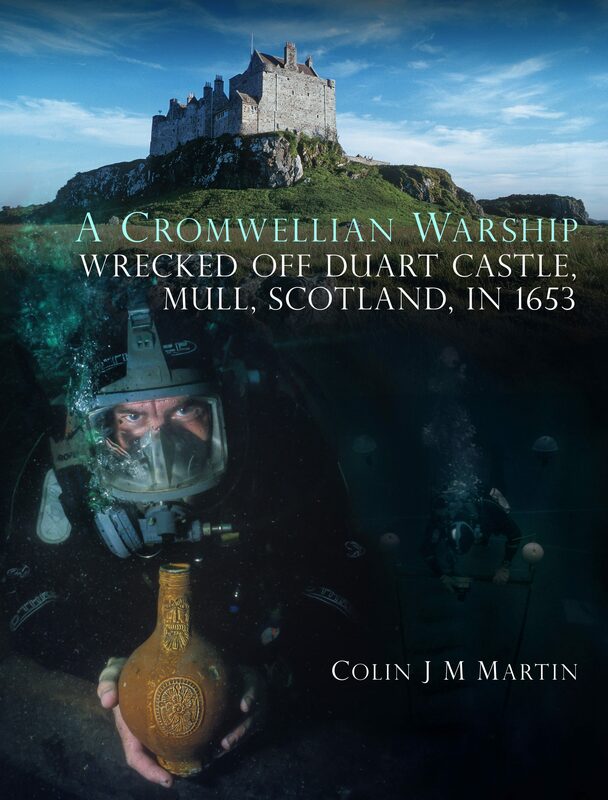 This book records the excavation of the wreck of a small Cromwellian warship, believed to be Swan, which was found off Duart Point in 1979. When erosion threatened the site in 1992 maritime archaeologists from St Andrews University were asked to investigate the wreck in advance of consolidation and long-term protective management. A ten-year programme of survey, limited excavation and research followed, during which much of the lower hull and parts of the collapsed upper stern were uncovered and recorded. From this, the dimensions, constructional techniques and general layout of the ship were determined, and realities of the ship’s operational functions and her crew’s life on board were revealed. Eleven chapters, including contributions from many of the experts involved in the project, chart the project’s development, the identification of the wreck and its archaeology, as well as explaining the historical background to the shipwreck. Key finds from the site are carefully analysed, including carvings from the decorated stern, interior panelling, navigational, medical and food-processing equipment, and elements of the rigging and pump systems. There is also a detailed study of the remains of one of the ship’s sailors, who the evidence suggests was born in Yorkshire. These finds reveal important information about, among others, early manufacturing processes, ship provisioning and early metallurgy, while the accounts of their discovery and cataloguing offer valuable insights into conservation techniques. 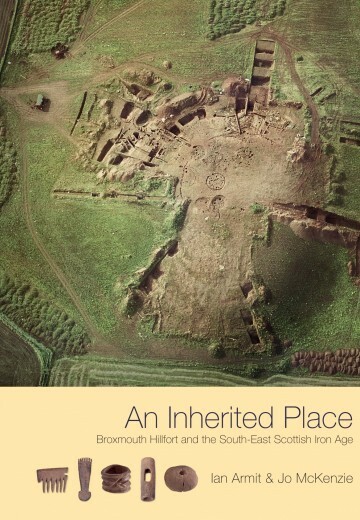 Lavishly illustrated throughout with over 300 images, this volume is the definitive report of the major archaeological project undertaken at Duart Point over a 25-year period. It is fascinating reading for maritime archaeologists and historians, and all those interested in sailing warships at a critical time in their development. 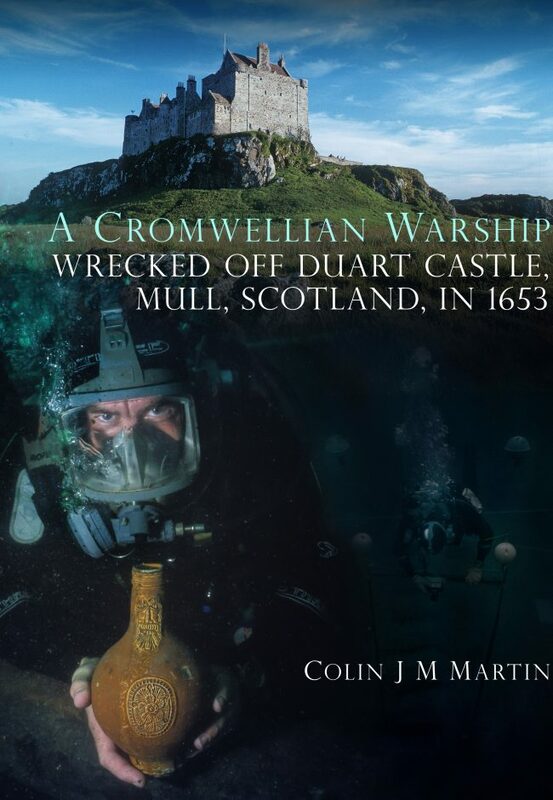 Colin J M Martin PhD FSA Scot FRHistS MCIfA is a retired Reader in Maritime Archaeology at the University of St Andrews. He has investigated historic shipwrecks in Scottish and Irish waters, including the Spanish Armada wrecks La Trinidad Valencera (Donegal)and El Gran Grifón (Fair Isle). He is currently working on the maritime cultural landscape of Scotland’s western seaboard in collaboration with his wife, Dr Paula Martin. 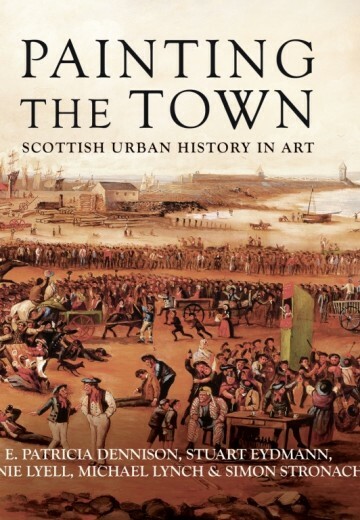 The Society of Antiquaries of Scotland gratefully acknowledges funding towards the publication of this volume from Historic Environment Scotland. Read our interview with Colin J M Martin, in which he discusses the excavation at Duart Point, and his career in maritime archaeology. 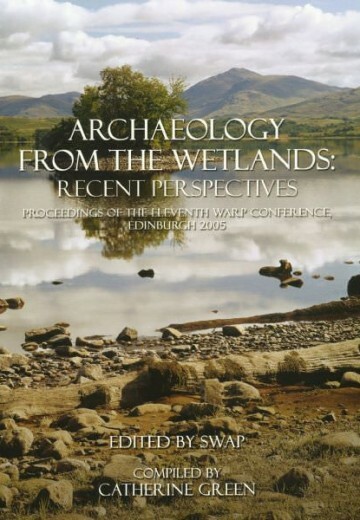 Read Colin J M Martin’s article for ‘Books from Scotland’ History, Heritage and Archaeology issue (July 2017), in which he considers the complex logistics of underwater archaeology. 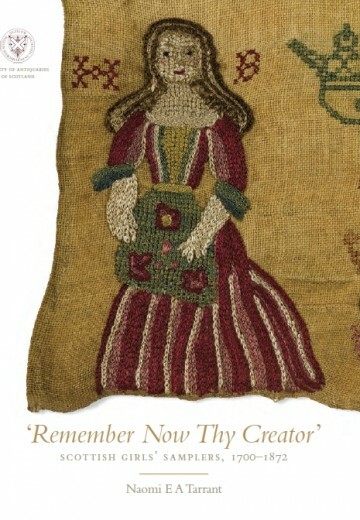 Help us: champion research; stimulate discussion; enhance public understanding; and share our extraordinary heritage. Donate directly to the Society now.